Group Clinic are offered at all of our clubs, check out our MPA Clubs to find a club close to you. If you have any questions please contact us. Every year, we have the opportunity to teach first-time paddlers the amazing sport of Dragon Boat. One of the greatest things about Dragon Boat, and why we are so passionate about it is that it’s truly team sport. Success in the boat is defined by synchronicity of all paddlers performing at their best, at an exact moment in time. Learning and coming together as a team takes practice. Our coaches are very experienced paddlers who can help your team be successful on the water! They will teach you the correct technique, help your team synchronize your strokes, and give you an opportunity for some race experience. 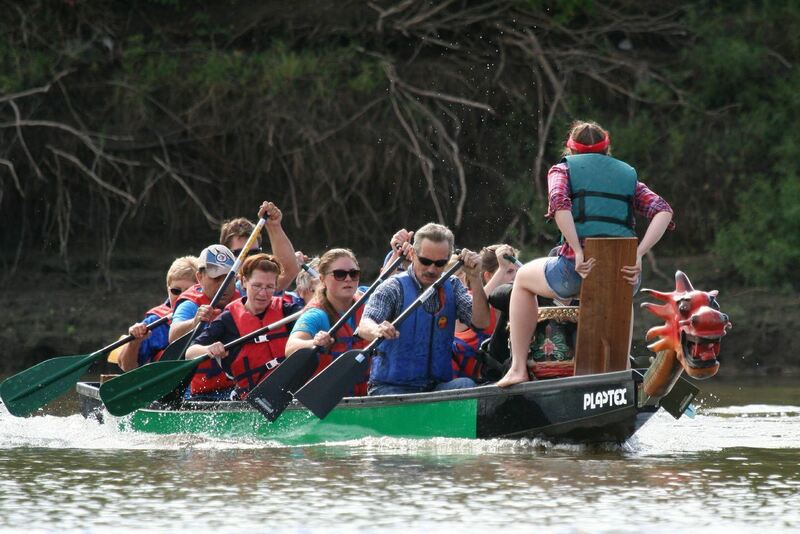 Anyone can paddle a dragon boat! If your group members would prefer a little independence, paddling our canoes and kayaks can be done as a solitary experience (or with a partner). Learn the proper strokes, how to maneuver your watercraft and more. Our sessions range from 2 hours and up. GST and PST is included. To get started on your own adventure, please use our registration form (English) or formulaire de réservations (French). You can print and complete the form. Then scan and email it to mpa@sportmanitoba.ca or fax it to 204-925-5792. Someone will get back to you to confirm all your booking details. Each participant must also provide a completed waiver form prior to any participation.